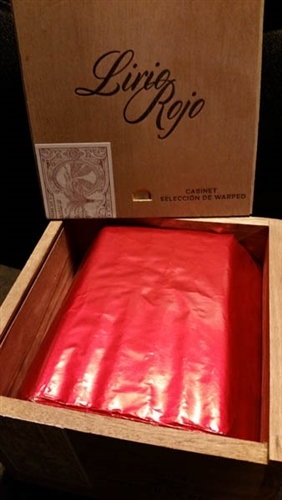 Lirio Rojo - Warped's Red Lily - 2016 Release! Lirio Rojo has been a low key blend for Warped in regards to press but not when it comes to blend profile. The cigar has been known about since the summer of 2015 around the time of the cigar industry trade show, but it wasn't debuted until brand owner Kyle Gellis took them to an event at R. FIeld in Hawaii in early September. Since then the blend has been offered to select accounts and Cigartender is quite grateful to have received a small annual allotment of these outstanding Coronas. 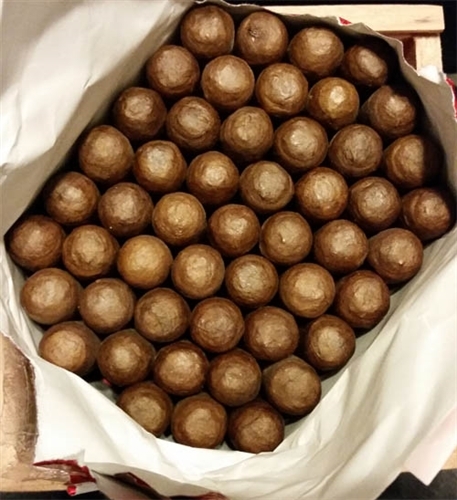 This is another Nicaraguan puro comprised of 100% Aganorsa grown tobacco. 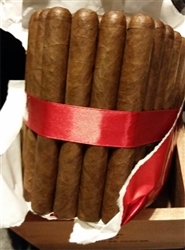 The blend is earthy and spicy and loaded with sultry notes of tobacco. The strength is medium-full to full, as is the flavor. 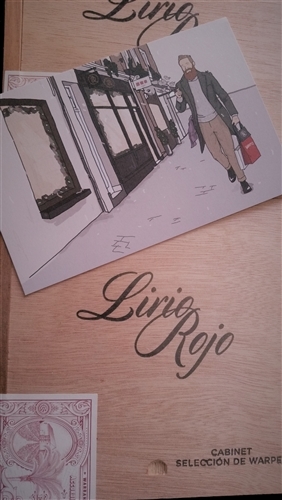 The Lirio Rojo is big and bold and is so well balanced that it offers up a potent and captivating smoking experience.